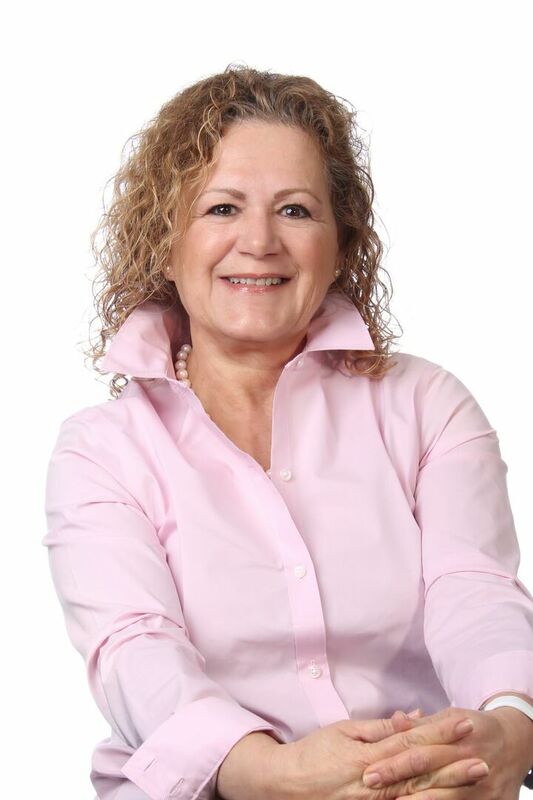 Edie DeBalsi has been selling and listing real estate on the South Coast since 1988. She was a previous member of GRNBAR (Greater New Bedford Association of Realtors) where she served as a Board Director for 6 years and was very much involved in several committees for many years. She has remained a loyal honorable member of the Massachusetts Association of Realtors and the National Association of Realtors for nearly 30 years. Edie was co-owner of Amaral-Resendes Realty in New Bedford for many years and was honored as the South Coast Realtor of the Year in 2009.